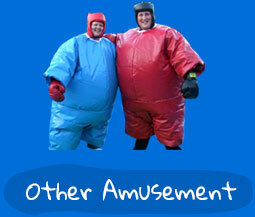 since 2008 With 21 Bouncy Castles, Sumo Suits & Concession Machines we have it all for your next event. Hiring to you 7 days a week. 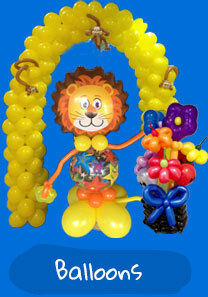 A friendly service and high quality bouncy castles made from commercial grade PVC. We offer you a lot more for your money, a huge range of castles & more at affordable prices! 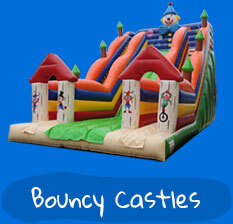 Our bouncy castles are great for parties, events, fundraisers and more. 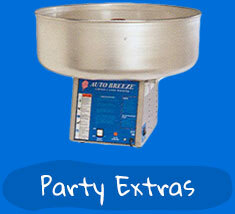 Take a look around our site to see what we can do to make one of your parties even more exciting! All Equipment is to AUS & NZ Heath and Safety standards, Tested & Tagged.